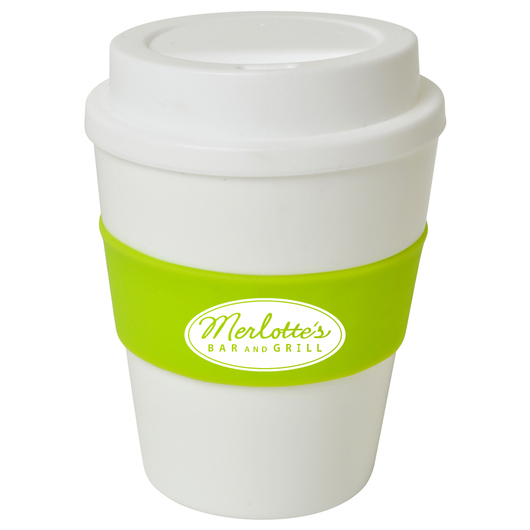 A 355mL re-usable eco cup that's great to help reduce waste! 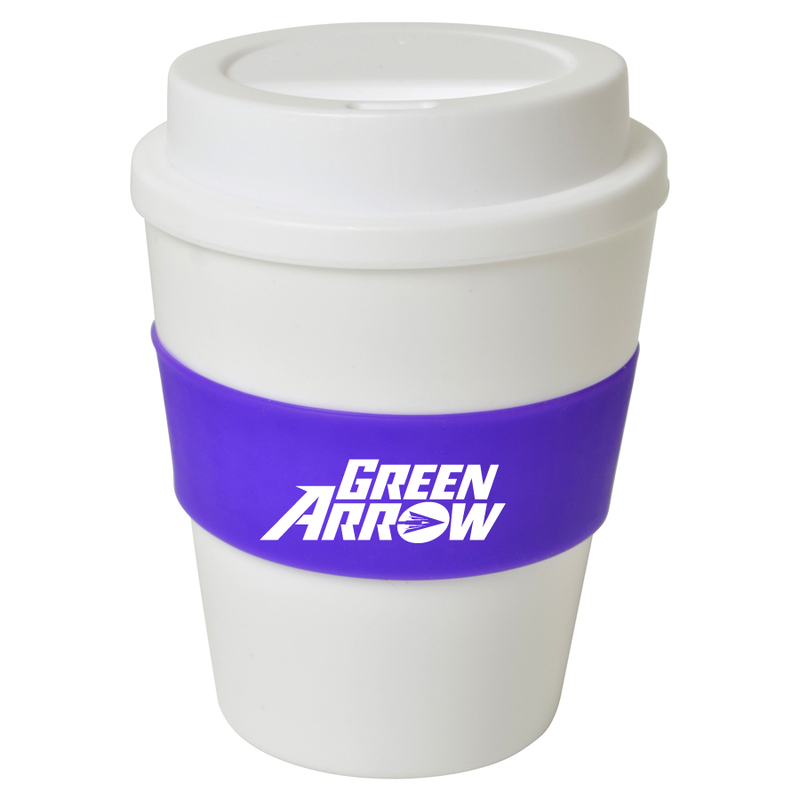 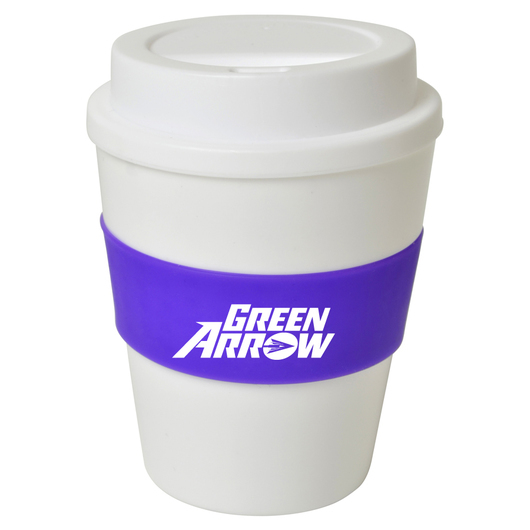 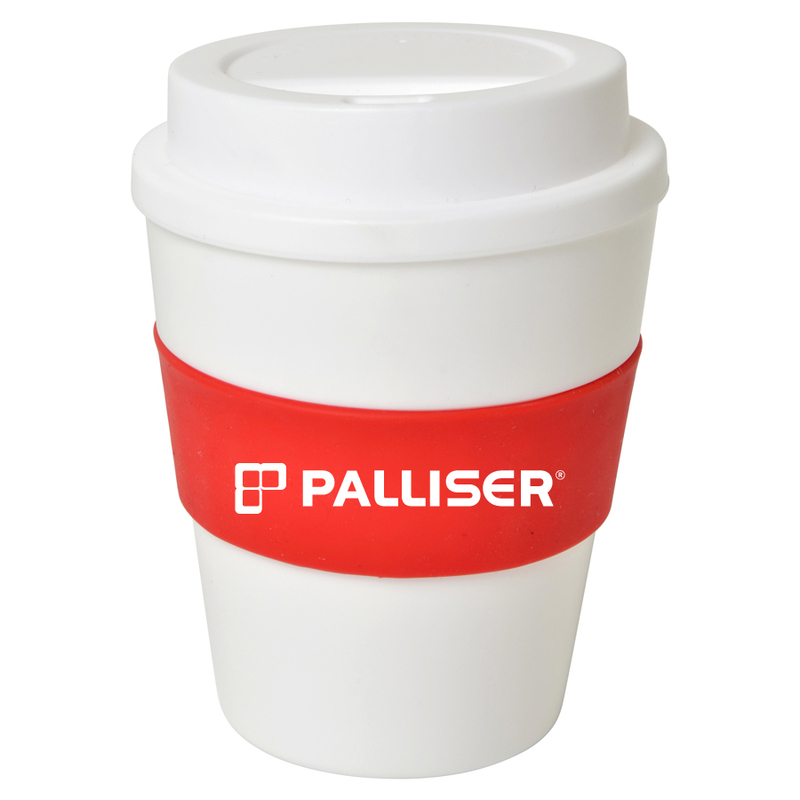 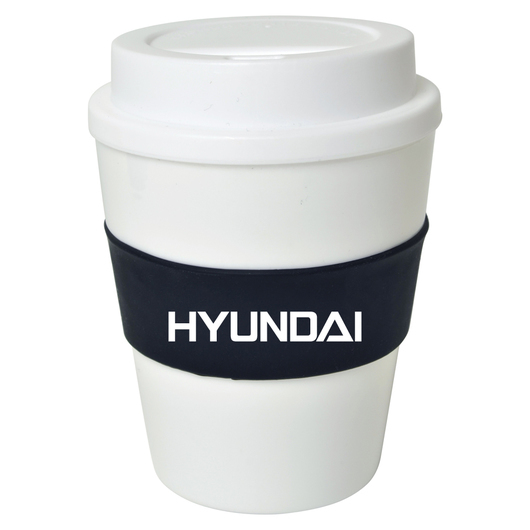 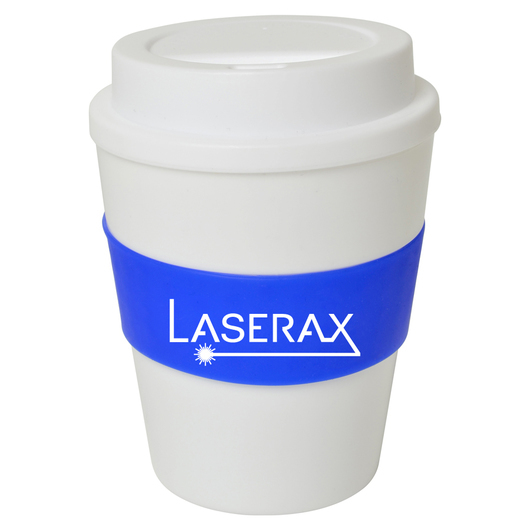 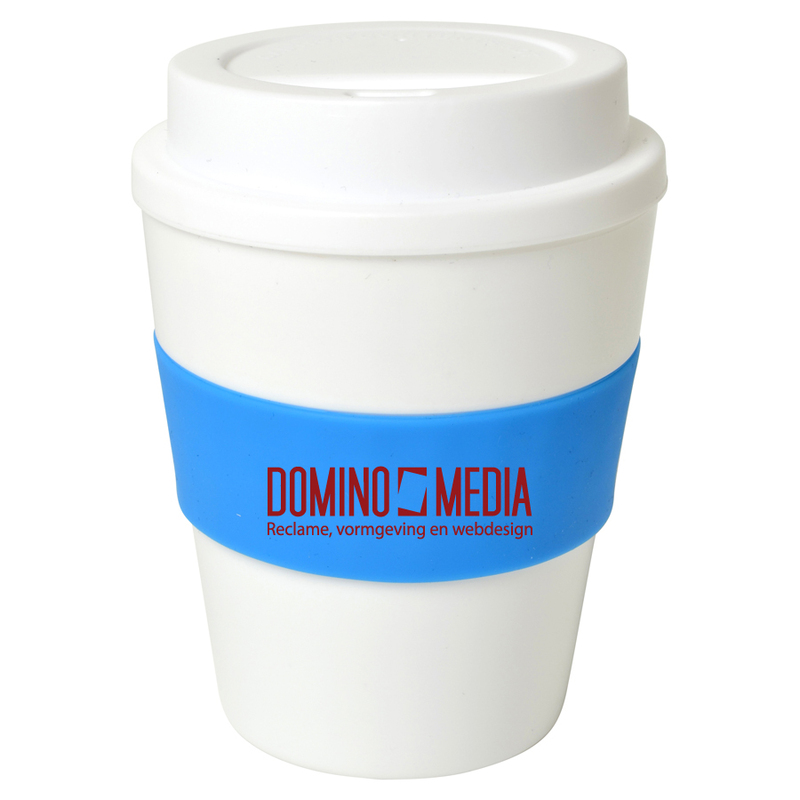 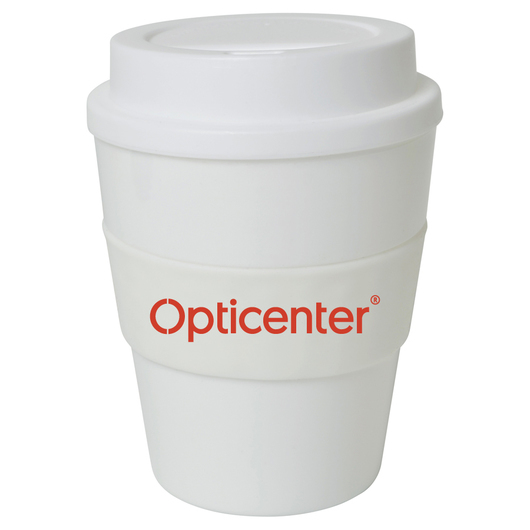 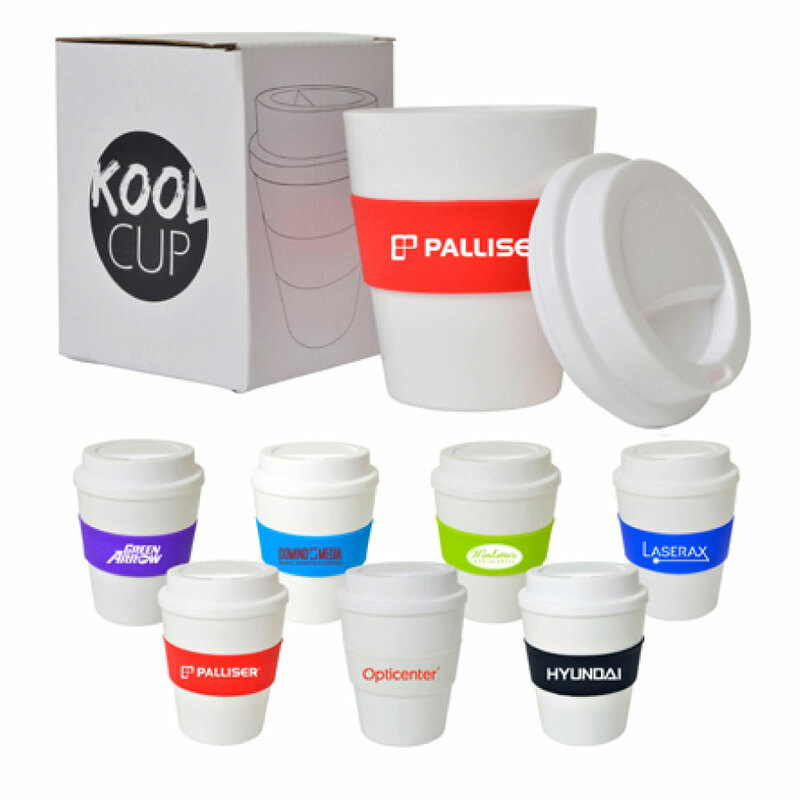 Keep it simple, easy and cool with these promotional re-usable coffee cups. 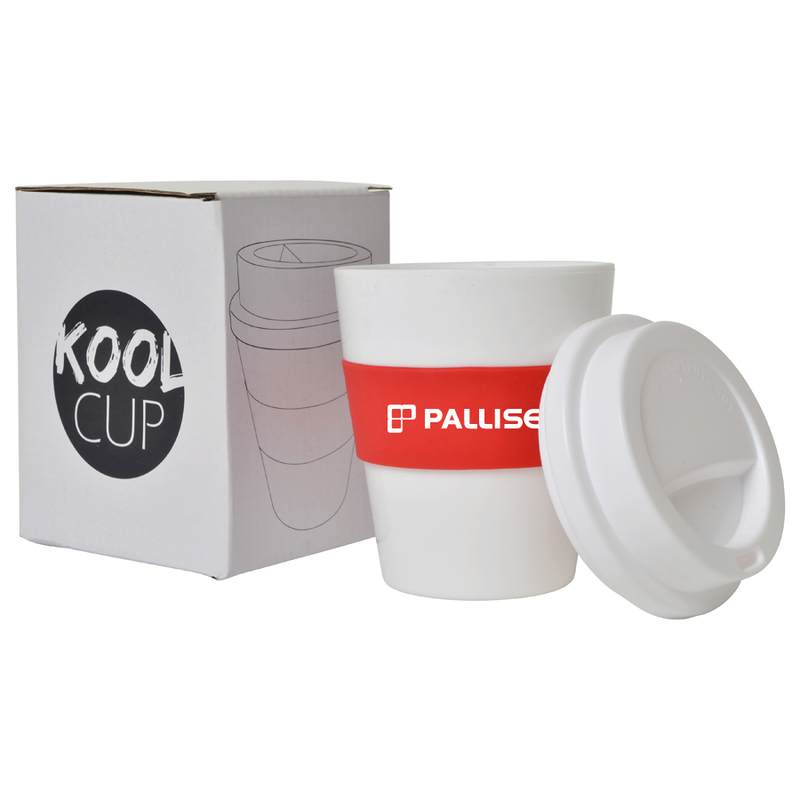 They have a single wall build and a colourful silicone heat band that features a decoration print of your logo or branding message. They have a capacity of 355mL and are individually boxed in white retail style packaging.